We can confirm that the CNS is obsolete and no longer manufactured. 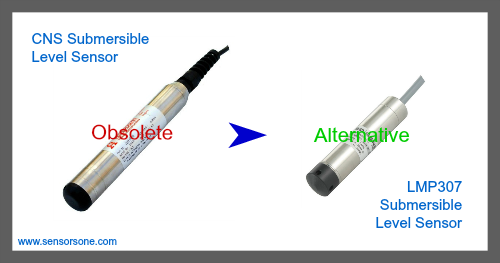 As an alternative for your fuel oil application we would suggest a 1.6 metre range LMP307 which is an all stainless steel submersible level sensor like the CNS, accept the output signal is fixed and not adjustable. 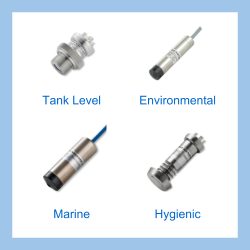 Please complete form below to request a quote for Submersible oil pressure sensor alternative to Ashdown CNS. Send us your enquiry for Submersible oil pressure sensor alternative to Ashdown CNS to get assistance with this product type.